The Country Inn & Suites provides amenities and services like free Wi-Fi and an indoor pool to help you experience a stress-free stay in Sturtevant, WI. 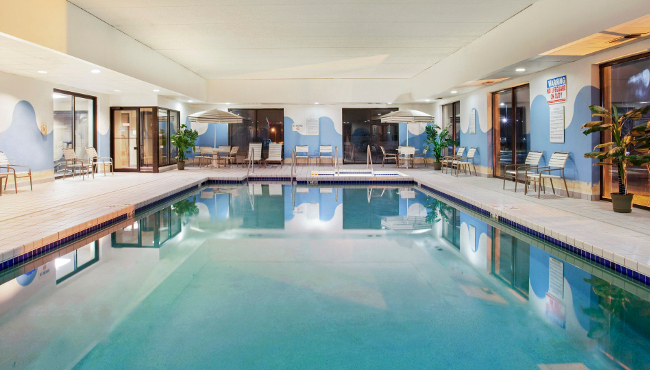 While the kids hang out in the game and vending area, savor a much-needed soak in the hotel’s hot tub. In town for work? 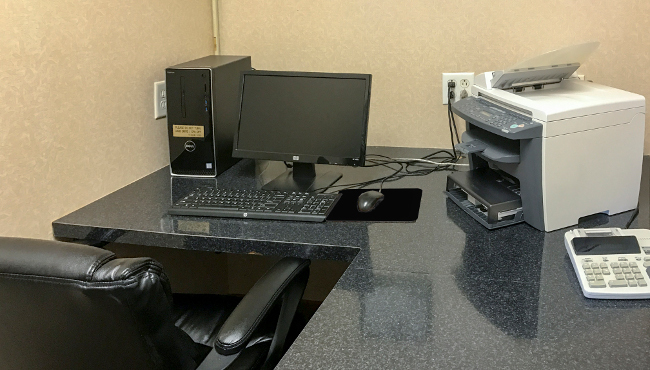 Stay focused in our 24-hour, on-site business center. 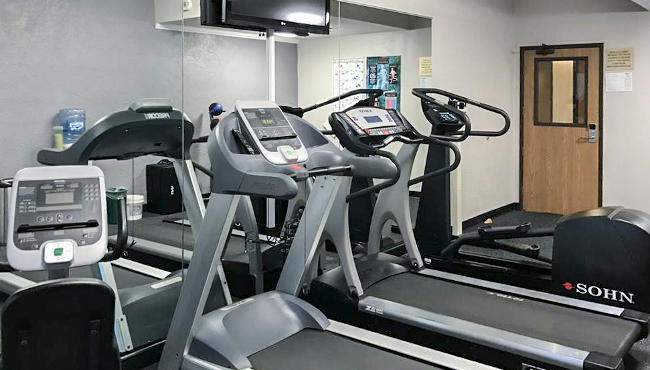 We also offer a well-equipped fitness center so you can keep up your workout routine and guest laundry facilities so you can wash your workout clothes afterward. Heated Indoor Pool and Hot Tub, Open 5:00 a.m. - 11:00 p.m.